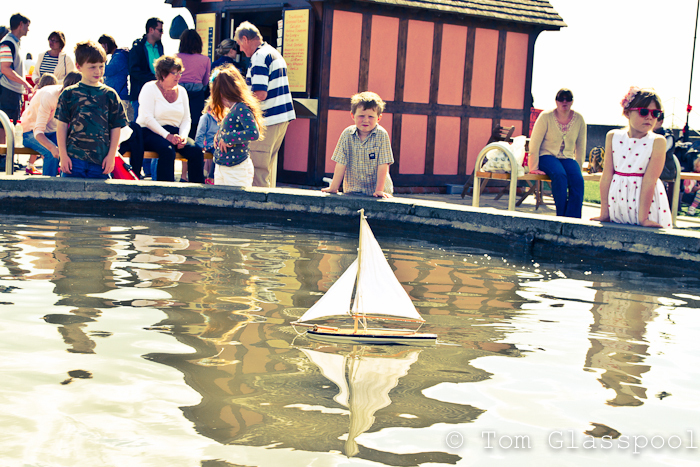 Children playing with boats on the duckpond. Taken on one of the last summery days on a day trip to Aldeburgh, Suffolk. I like the contrast between their faces.